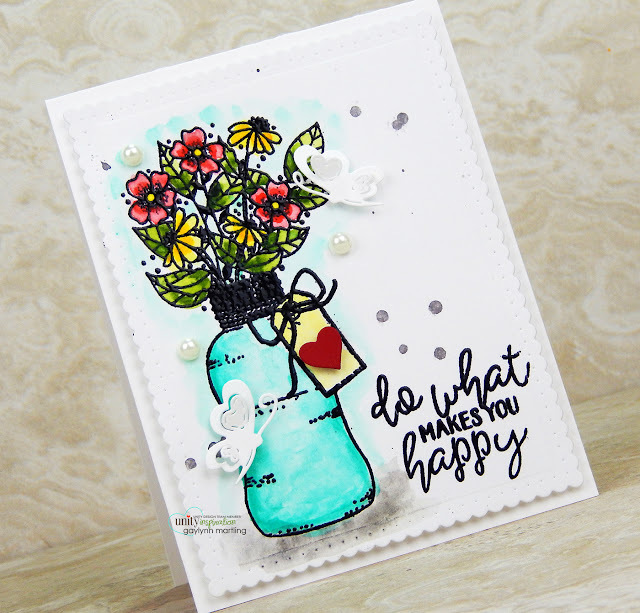 For Watercolor Wednesday, I have a heat embossed and watercolor wine tag for the Unity blog today. Sentiment: Find you tribe. Love them hard. For this wine tag, I wanted a friendship theme. I added the girl in gold and then used watercolor for color. It was embellished with splatters and adhesive gems. Trim or die-cut a wine tag panel with watercolor paper. Add powder to the panel. Heat emboss in gold. 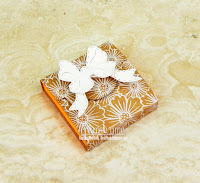 Remove excess embossing powder using a narrow brush. Heat set. Watercolor the stamping. Heat set between colors. I used Altenew watercolor for this tag. I use the stamp backing to mask prior to adding watercolor splatters. Repositionable adhesive is best for masking. Heat set and then embellish to finish. 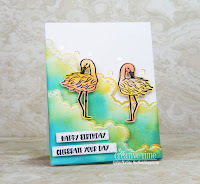 Supplies: Unity Stamp Co. (Planner Gal) Love Them and Original Misti, Altenew watercolor half pans, Canson watercolor paper, VersaMark, powder tool, gold embossing powder, Papertrey Ink dies, heat tool, repositionable adhesive, stamp backing and adhesive gems. Today, the My Creative Time team is sharing 3-D themed projects. This is a treat or favor wrap with a Spring or Summer theme. It is decorated using patterned paper with lemons and flowers. 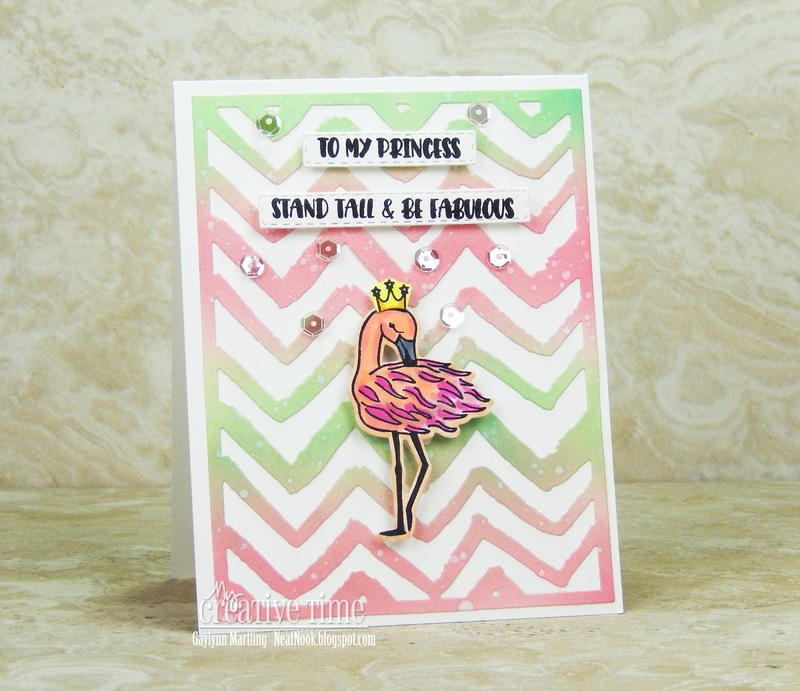 It was die-cut using the 2" x 2" note holder die with the add-ons. This one holds a snack size wrapped chocolate candy. This was quick and easy to do. It could be made into multiples easily for parties, showers, classroom occasions, teacher appreciation gifts and more. Supplies: My Creative Time 2x2 Note Holder Die + Add-Ons; Jen Hadfield paper, Pop Dots. Making flowers from round stamps ~ card and video. 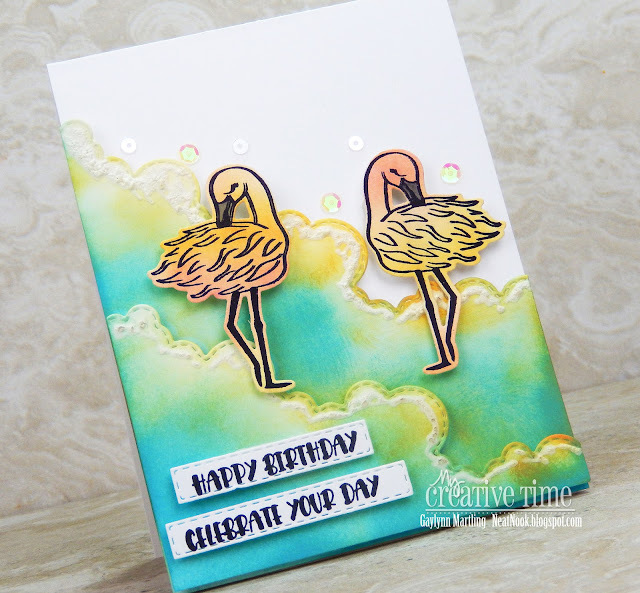 Today, I am sharing a fun way to stretch your stamps and create unique and unexpected card designs with them. 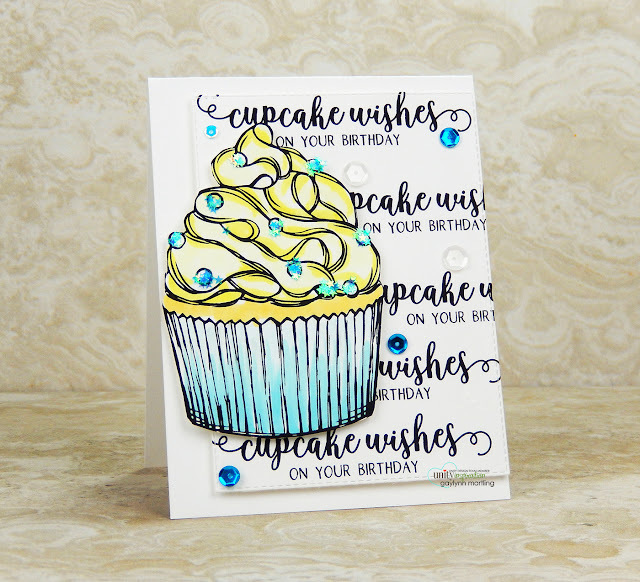 This clean and simple card was made using a lollipop stamp. I decided to use only the pop top to make three rose buds. To make the whimsical floral bouquet, I arranged them along with punched out leaves from double-sided paper. Copic markers in three colors and sequins were also used. It turned out better than I expected. Supplies: Unity Stamp Co. Cake Time; Copic markers RV29, R20, R32; foam tape, MSC punch, decorative paper, My Creative Time dies, Pretty Pink Posh sequins, Ranger multi medium matte adhesive. Hi, it's Gaylynn here. The My Creative Time 90th Edition release, sale and blog hop has begun. Hello there. Wishing you the best. Here are the newest releases plus the freebie further down, found in the MCT store. *** SALE ALERT *** ALSO, DON'T FORGET our sale starts RIGHT NOW here. Use the code: APR2019 to receive a 15% discount off your entire purchase! This sale applies to "IN-STOCK" items ONLY. This sale will end on Friday, April 26 2019 at midnight PST. 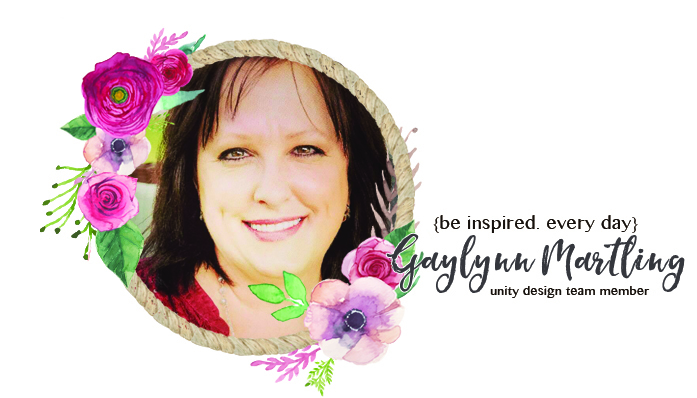 Starting today... Friday, April 19, 2019 at 8am PST we will be giving away these ADORABLE new dies "FLOWER & HEART MOM DIES". This new set will be given to the FIRST 25 shoppers! If you are one of the 1st 25 shoppers it will automatically be added to your package at the time of packing/shipping. Once 25 shoppers come through, this stamp set will be available for purchase! So, if it's available in the store, you are not one of the 25. No exceptions will be made. This freebie is not part of the "Bundle" and will be sold separately! 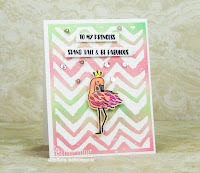 Supplies: My Creative Time Zig Zag Background Die, 2 x 2 Note Holder Die + Add-Ons, Strip Sentiment Dies, Hello Gorgeous and Stitched Rectangular Frame Dies and More; distress oxide ink pads, makeup brushes, white embossing powder, VersaMark, adhesive gems and foam tape. 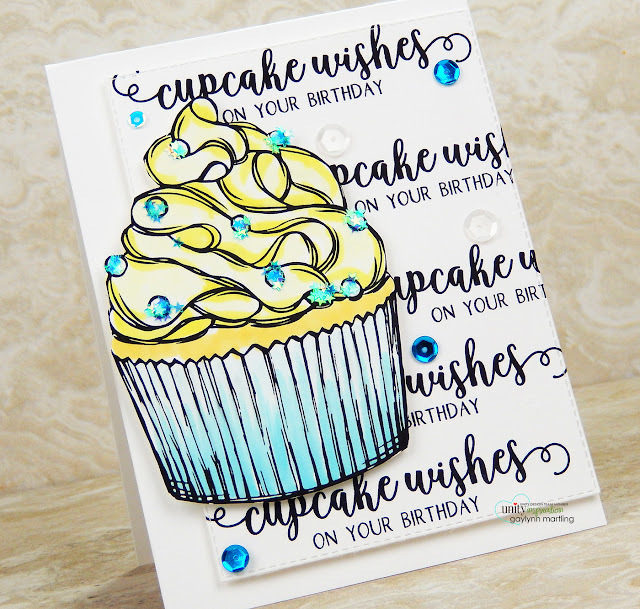 Here is a fun birthday card featuring a huge cupcake and lots of bling. Cupcake wishes on your birthday. This card was made by using repeat stamping of the same sentiment for the background. Also, the cupcake was colored with Copics and decorated with star glitter. 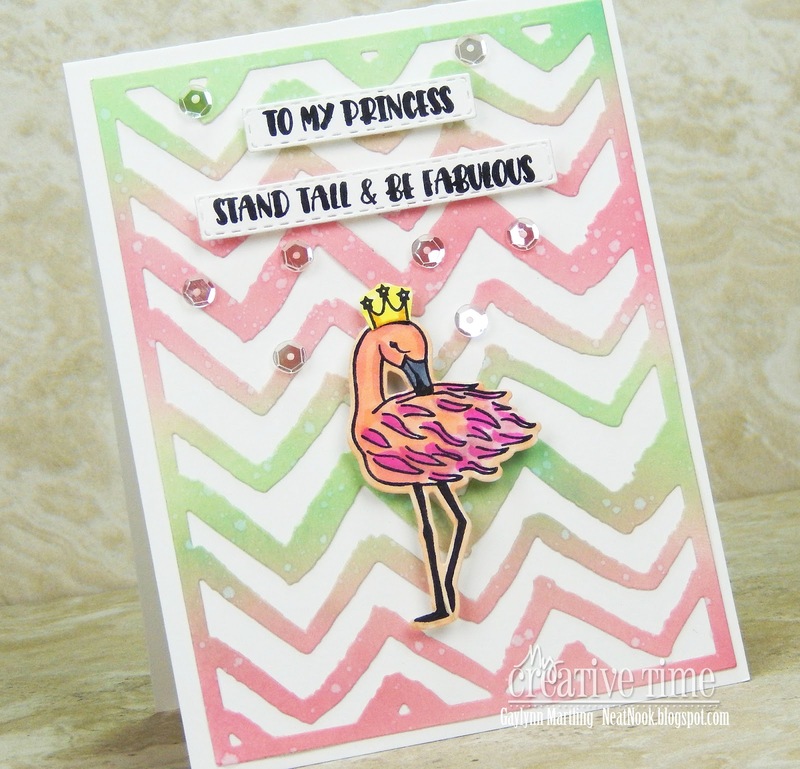 To add extra sparkle, sequins were also used as card embellishment. Supplies: Unity Stamp Co. Cupcake Day and Elsa Collection sequins; Copic markers B0000, BG53, YG0000, Y13, Y21; , foam tape, MSC star glitter and My Creative Time dies. Hi. The MCT team is sharing Day 4 sneak peeks of the 90th Edition release. 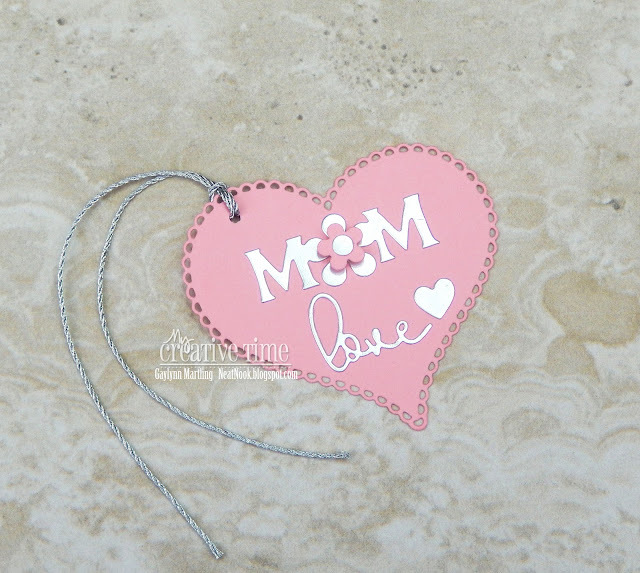 This is a gift tag for any time to celebrate Mom. 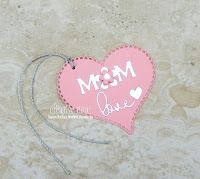 It is heart shaped and includes Mom love in silver against pink. It includes flower and heart accents along with silver twine. It would work as a gift tag, wine tag or used as a card embellishment. We will be giving away the sets we are showcasing each day to ONE lucky winner! For example, the set we are showcasing on Wednesday, Emma will announce the winner of that on Thursday and the sets we are showcasing on Thursday, Emma will announce that winner on Friday on the MCT blog! ALL you have to do is leave a comment on each of our blogs! You are NOT required to comment on EVERY SINGLE blog, but the more you comment on, the more chances you have for winning! VERY IMPORTANT, PLEASE leave a way for us to contact you w/your comment just in case "YOU" are the lucky winner! For EXTRA entries, you can spread the word about this release on Facebook, tweet about it OR even Instagram it! #mycreativetime! GOOD LUCK EVERYONE and let's start spreading the word. Supplies: My Creative Time Flower and Heart Mom Dies, 2" x 2" Note Holder Add-Ons, You Dies #1 and You + Me; pink and silver cardstock plus silver twine. Tune in tomorrow for the full release, sale and blog hop. 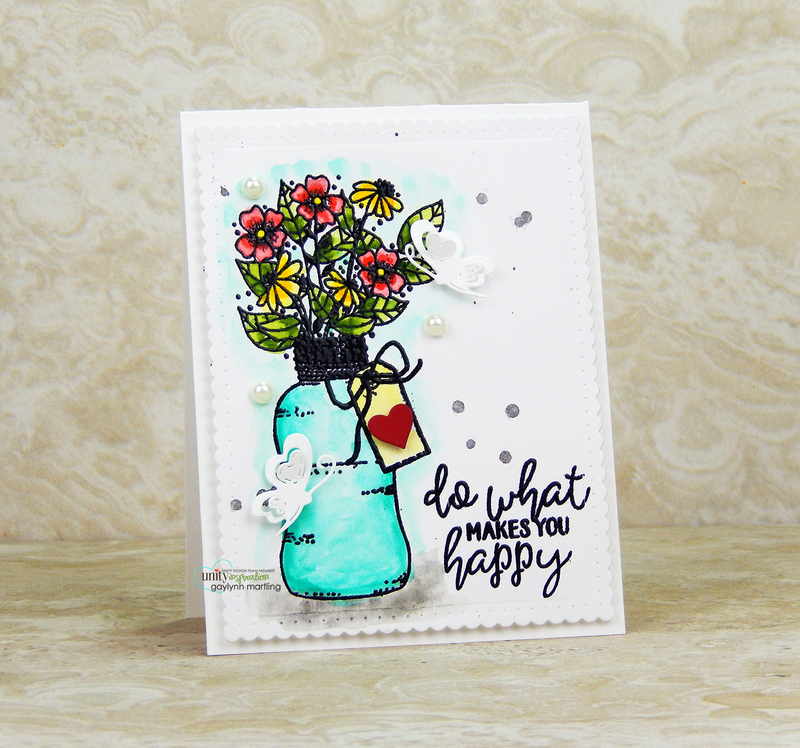 For Watercolor Wednesday, I am sharing a card with flower jar watercolor and with a way to correct a mistake. Sentiment: Do what makes you happy. This was first heat embossed in black and then watercolor was added for color. There was a section of the splatters that I wanted to correct. So, I share an easy fix for mistake correction as well. Prior to embossing, add powder to watercolor paper. This prevents stray embossing powder. Sometimes, I also use a dry brush to remove excess embossing powder before heat setting. On the embossed stamping, add watercolor layers. I repeated all layers to add dimension, then I heat set. 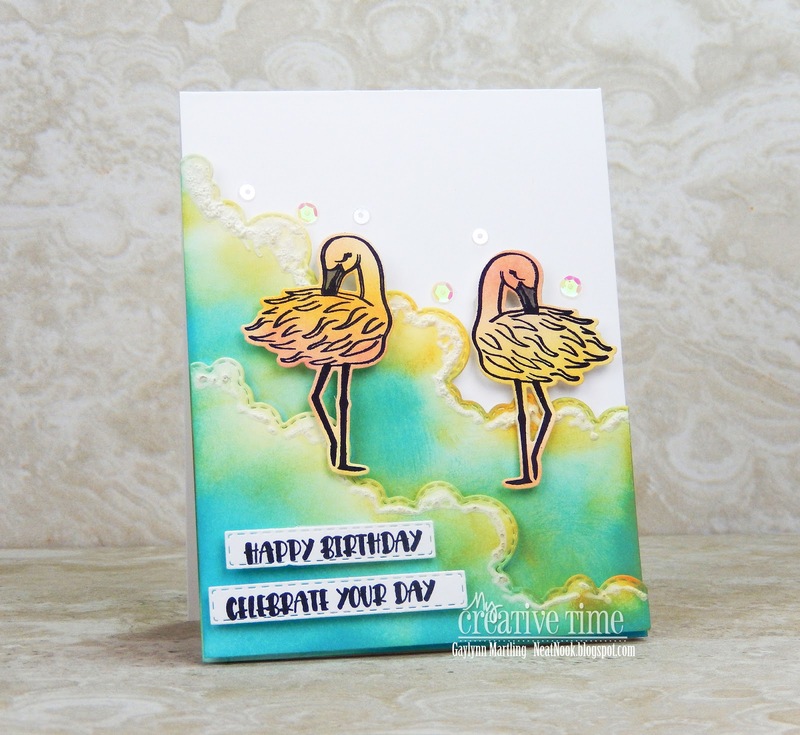 The stamping was masked using the stamp backing and repositionable adhesive. Splatters were added. Finally, I corrected a stray splatter by adding more color and also by covering that small section with a die-cut butterfly. Supplies: Unity Stamp Co. Gather Love and Original Misti, Altenew watercolor half pans, Ranger watercolor paper, VersaMark, black embossing powder, My Creative Time dies, Winnie and Walter dies, foam tape, heat tool and adhesive gems.